If your child demonstrates a particular talent for a sport or just loves it passionately, you need to be aware of the guidelines for safer sports practice. Otherwise, your child is at risk of overdoing it. Too much practice time, and/or overspecialization in a single sport, can lead to a higher risk of injuries. And some of those injuries may never completely heal. Use your child's age as a guideline. She should spend fewer hours per week than her age in years playing or training for a single sport. So if she's 14 years old, anything over 13 hours a week devoted to one sport is too much. 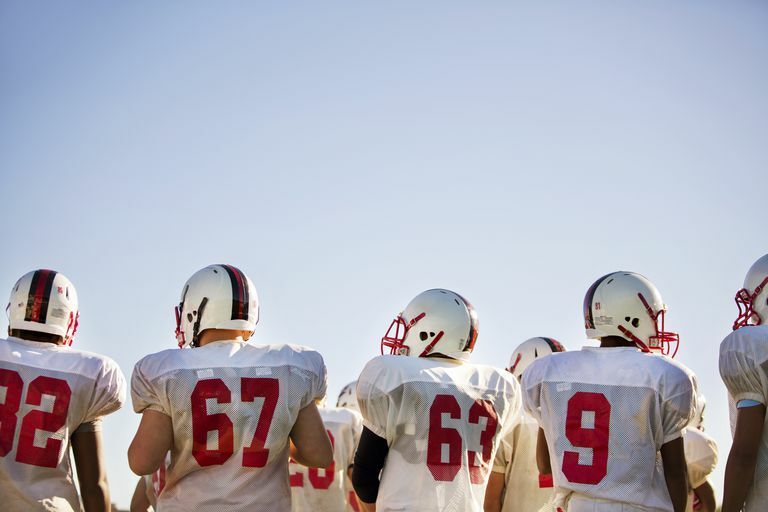 "We should be cautious about intense specialization in one sport before and during adolescence," says Neeru Jayanthi, MD, a sports medicine physician at Loyola University Medical Center in Maywood, Illinois. He and colleagues at Loyola and Lurie Children's Hospital of Chicago conducted a large clinical study of sports injuries in kids. They enrolled over 1,200 young athletes, ages 8 to 18, who visited the hospitals for sports physicals or for treatment of sports injuries and tracked them for three years. Dr. Jayanthi's research shows that kids and teens who specialize in a single sport and train intensively have a much higher risk of sustaining serious overuse injuries, such as stress fractures. Athletes who didn't follow the age guideline above were 70 percent more likely to experience these serious overuse injuries (also known as repetitive stress injuries) versus other sports-related injuries. Stress fractures of the back and limbs and other serious overuse injuries can require one to six months of recovery time. And when the injuries occur in kids' spines, they may never fully heal—causing back problems and pain in adulthood. Another finding from Dr. Jayanthi's research: Letting practice time crowd out free play can be risky too. Kids and teens in the study were more likely to suffer an injury if they spent more than twice as much time playing organized sports as they did in free play. So if your child plays pickup basketball and other playground games for 4 hours a week, he should spend no more than 8 hours a week devoted to organized play and/or practice of a single sport. While more physical activity seems like it would be better for kids' health, the overall amount of time spent in physical activity was also higher in those athletes in the study who had serious injuries. Their total amount per week averaged 21 hours (including 13 hours of sports practices, plus gym class and free play). Kids who weren't injured had about 17.6 hours of activity (including 9.4 hours of sports). Play several sports throughout the year; don't specialize in just one until late adolescence. Don't compete year-round. Take breaks of one to three months (cumulative) every year. Plan a rest day, without training, at least once a week. Jayanthi NA, LaBella CR, Fischer D, Pasulka J, Dugas, LR. Sports-specialized intensive training and the risk of injury in young athletes: A clinical case-control study. American Journal of Sports Medicine, Vol 43 No 4, April 2015.